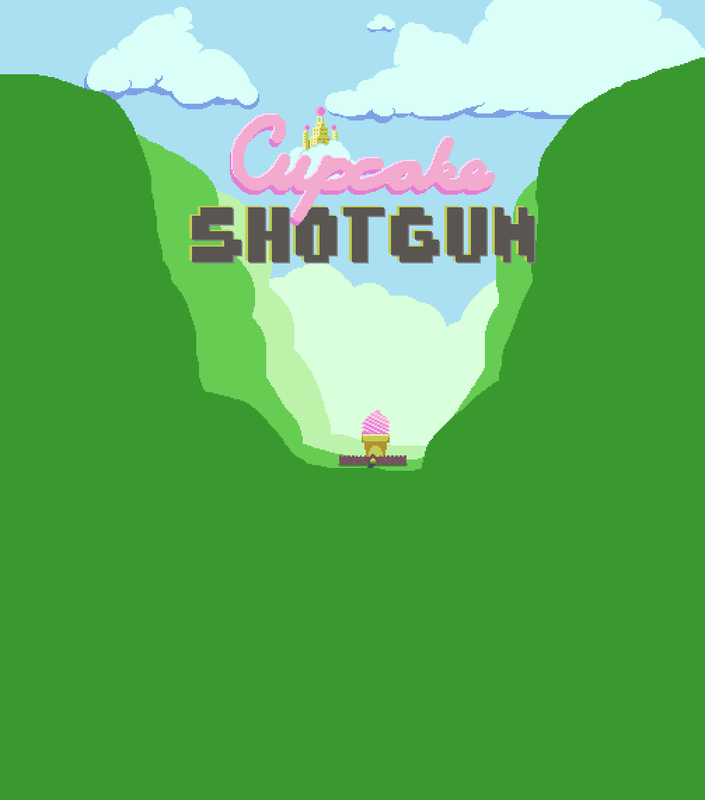 Cupcake Shotgun is an 'avalanche' game where you can destroy blocks with your shotgun. Also, you're a cupcake. Cupcake valley is flooding with Hot Chocolate. Outrun the molten-hot liquid chocolate and don't get squished. Score is based on how high you climb. Can you make it to the top?